One thing that drives me completely batty is all the wires, cables, and plugs that are a requirement of today’s technology. Trying to keep track of what goes to what and figuring out the best way to “hide” them so they don’t create a chaotic look around electronics is a never ending battle at my house. A home theater sounds great until you think of all the cords involved…yikes! 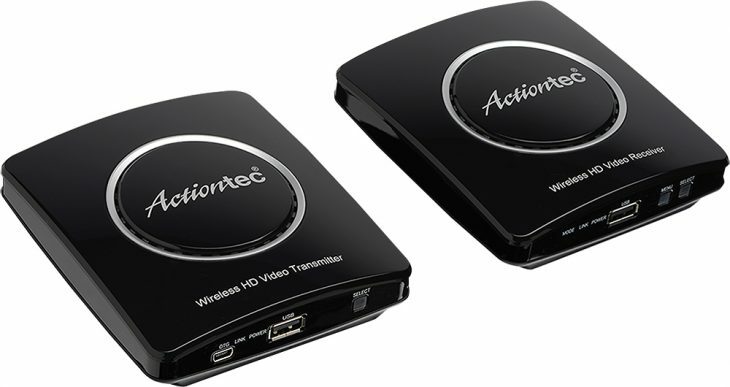 However, I do believe I have found a solution for some of the cord jungle with ActionTec MyWirelessTV2. This little gadget replaces the tangle of HDMI cords with wireless. Hallelujah! FINALLY I can say goodbye to some of the chaos in my life. Since it’s wireless you can install HDTV anywhere you want in your home. 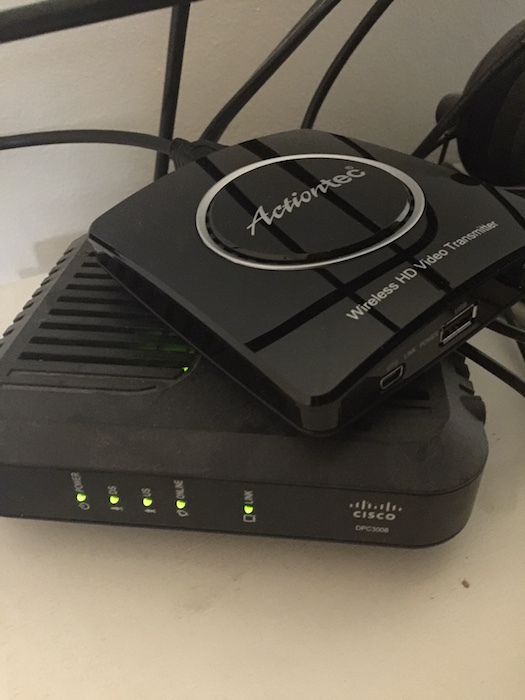 Connect your TV to your set top box without a cable and receive the flexibility to network your house how you want without and expensive wiring project or having wires strung throughout the hallways. 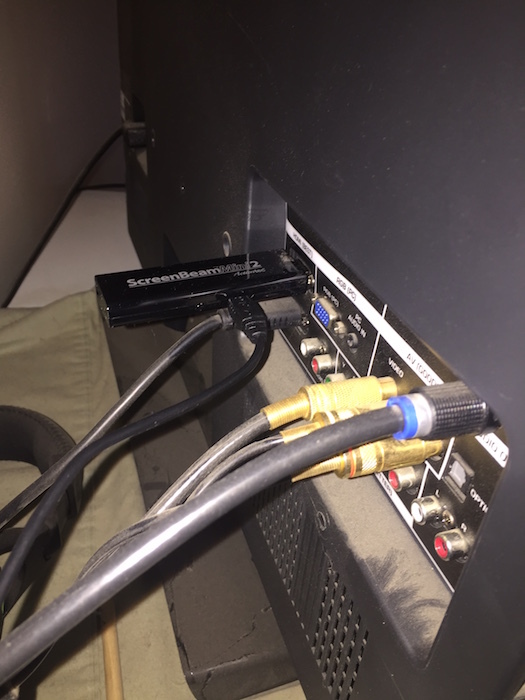 Simply plug the transmitter into the source device (your cable box, blue-ray, etc) and plug the receiver into the tv you want to connect to the source. 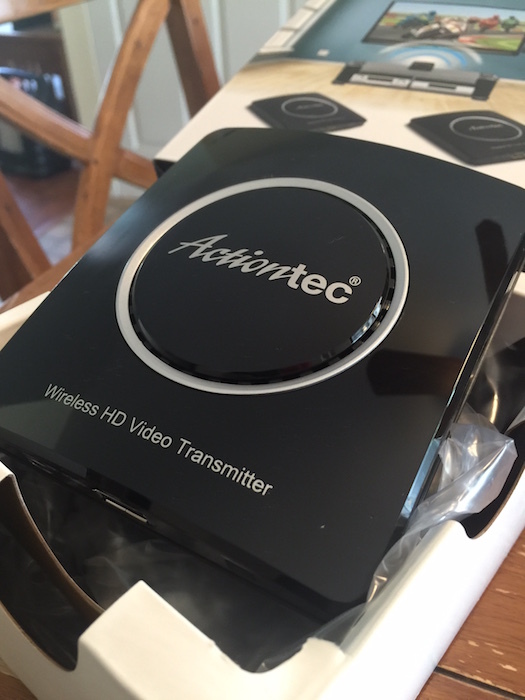 Since it’s wireless you can connect any HDTV in your home (within a 100 feet) to the source. No messy wires, no tangled cords and you are enjoying cable tv or blue-ray within minutes of opening the box! 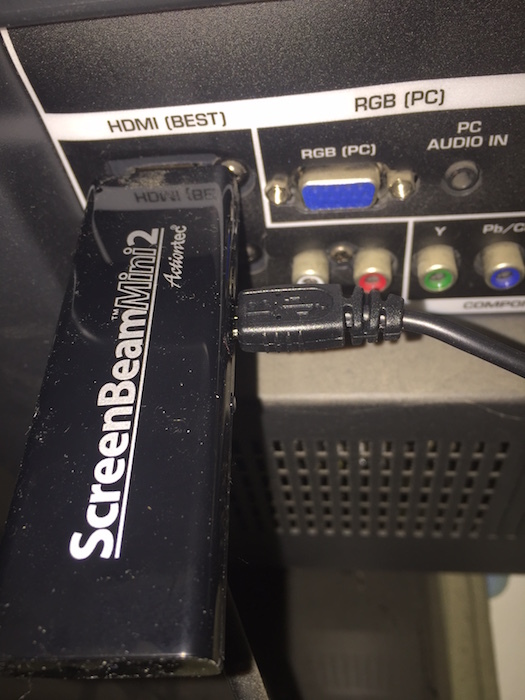 If you think the MyWirelessTV2 is pretty great wait until I tell you about the ScreenBeam Mini2. This wireless little gadget gives you the POWER to beam anything from your phone or tablet onto your HDTV. Video, audio, photos, apps, presentations, movies, games, and more. If it’s on your phone you can beam it directly to your tv using this handy gadget. 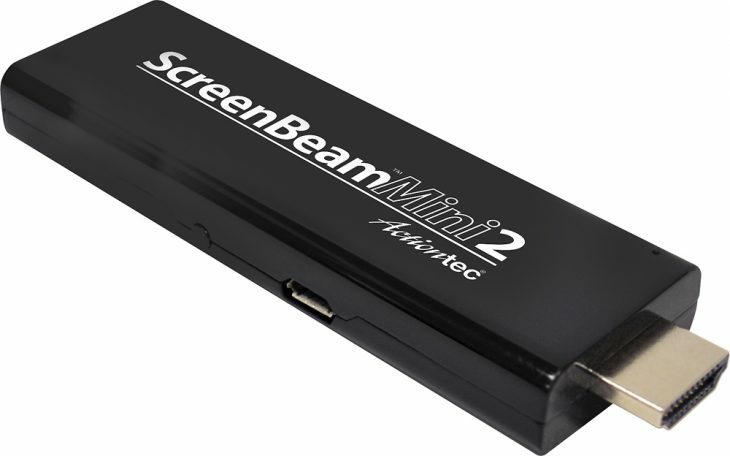 Small in size, seriously, you can drop it in your pocket and I’m pretty sure it could get lost in some purses, but big in technology the ScreenBeam is a fun way to share all your travel photos with your friends. Best part, as if it could get better, you don’t need an existing WIFI network or wireless router for it to work!! Find these products and more at your local Best Buy store or online!